482 people in our community are currently praying with you. "As the sun can be seen only by its own light, so Christ can be known only by His own Spirit." Just as it is often said that "Life is unfair", God can be "unfair". "Fairness" is a human concept that defies full explanation, because it has entitlement at its root. Something in our nature tells us that, if somebody else has something, we are entitled to have it, also. The idea of fairness may be a good guide for us when we are called upon to judge something, but when used as a complaint against the acts of nature or God, it is tainted by pride and covetousness. Instead of accepting and learning, we want to impose our own ideas; and such an attitude leads to dire consequences. This is the lesson of Cain and Abel. And it occurs early in the Bible, because it is a lesson we need to learn early in life. God did not look with favor Cain's offering; we don't know why. 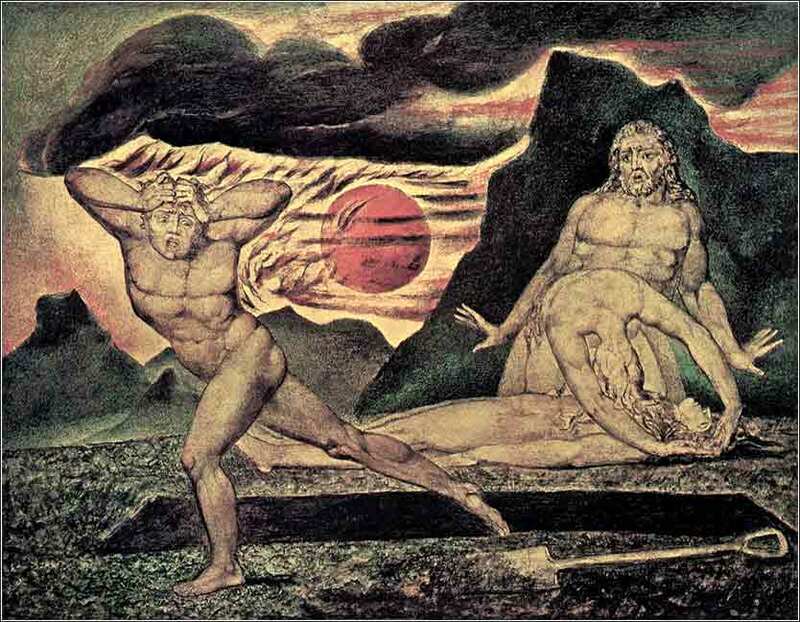 Some theologians have inferred that Abel brought the best of his flock, while Cain simply brought a middling quality from his harvest, but consider what they are doing: changing the Bible, to harmonize it with their own concept of fairness. The Bible does not give God's reason. God is, after all, God. He does not owe us an explanation. If we think God treated Cain unfairly, it is our concept of fairness that needs examination, not God's actions. But the reason for God's favoritism is not the point of the story. Although God looked with more favor on Abel's offering, He still accepted Cain. But Cain was filled with pride and jealousy. One can almost hear him say, "This isn't fair and I'm not going to stand still for it." And his self-righteousness led him to the terrible sin of murder, for which he was cast out of society and cursed in the sight of God. Christ taught the same lesson repeatedly. For example, in the parable of the laborers of the vineyard: "When those hired about the eleventh hour came, each one received a denarius. When those hired first came, they thought that they would receive more; but each of them also received a denarius. When they received it, they grumbled at the landowner, saying, 'These last men have worked only one hour, and you have made them equal to us who have borne the burden and the scorching heat of the day.'". 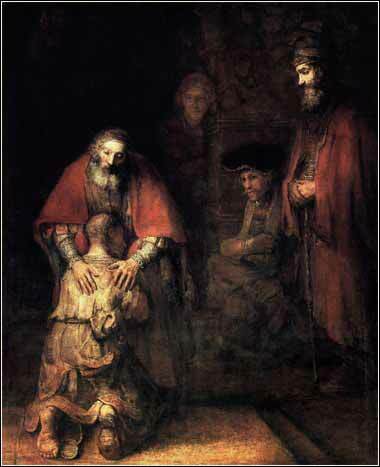 (Matthew 20:1-16) The Parable of the Prodigal Son (Luke 15:11-32) might be even better-known. The Bible tells us repeatedly that "fear of God is the beginning of wisdom," e.g. Proverbs 9:10. It emphatically does not tell us that our personal concept of fairness is the beginning of wisdom. If we believe in God, it must occur to us that He knows something we don't! We must always approach our study of the Bible with a desire to learn and become obedient to God's will, because this is our only chance to overcome the sin and ignorance into which were born.